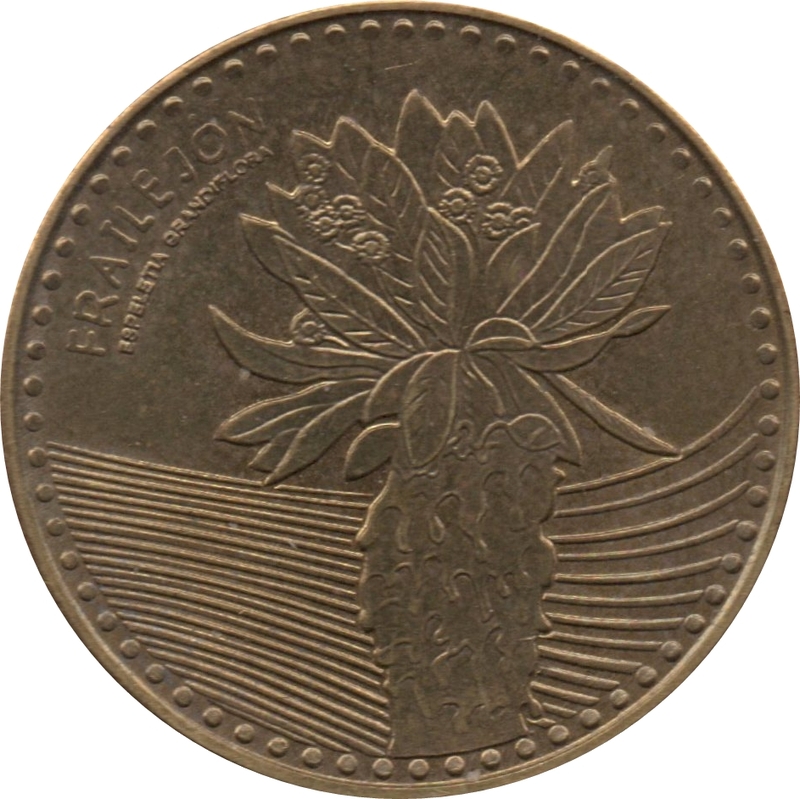 Frailejón plant. Espeletia, commonly known as Frailejón, is a genus of perennial subshrubs, in the family Asteraceae. 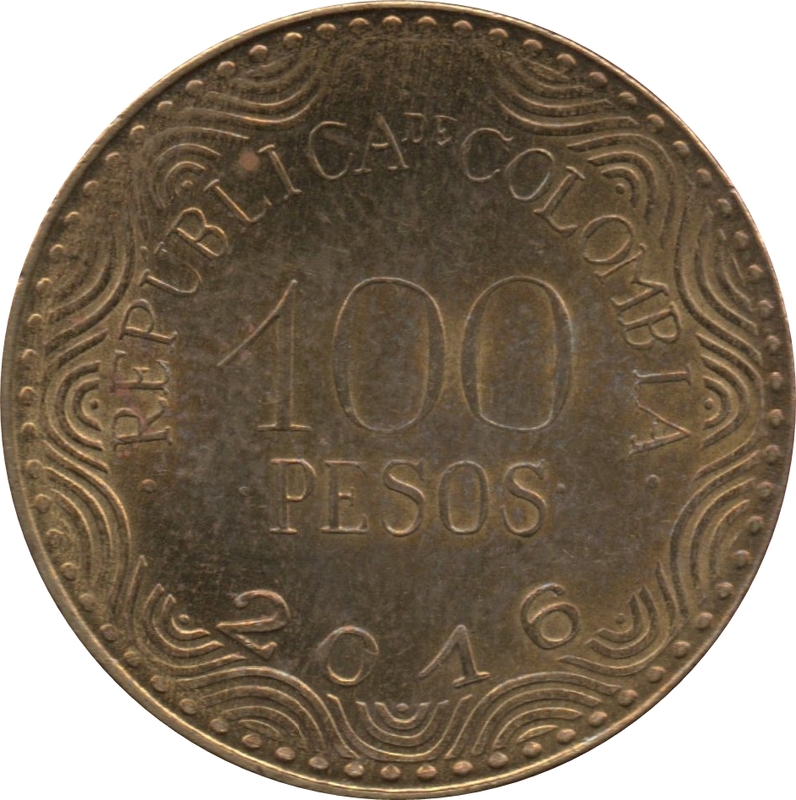 It is endemic mainly to Colombia, Venezuela and Ecuador.